Version History of Viobo MSSQL to Access Data Migrator - migrate data from MSSQL to Access easily! 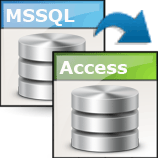 Viobo MSSQL to Access Data Migrator can operate Views, Indexes, Primary Key, Foreign Keys in Access without other Client Software, and can manage data structure in Access simply. 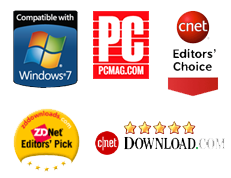 The user-friendly interface helps user operate the data of databases easily and get its effect in real time. The User can also backup the data of Access .mdb file into Data-Files with the script (txt) format in user defined directory. Tasks-Queue and Multithread-Management mechanism of the tool can enhance speed of migrating and keep integrality of the mass data. In the Tasks List, User can sort, delete, stop/start and clear all waiting tasks.